We are just an ordinary family that has always had animals as a part of our lives. We have had the joy of loving several different breeds of dogs throughout the years. But because our dear friend was always talking about her Goldens, we became curious and started researching these dogs. The results of that research lead us to the purchase of our first Golden Retriever. Needless to say we have been fans of this breed ever since. We are amazed at their intelligence and ability to connect with people and ascertain their needs. They are so playful and carefree, always ready for an adventure. 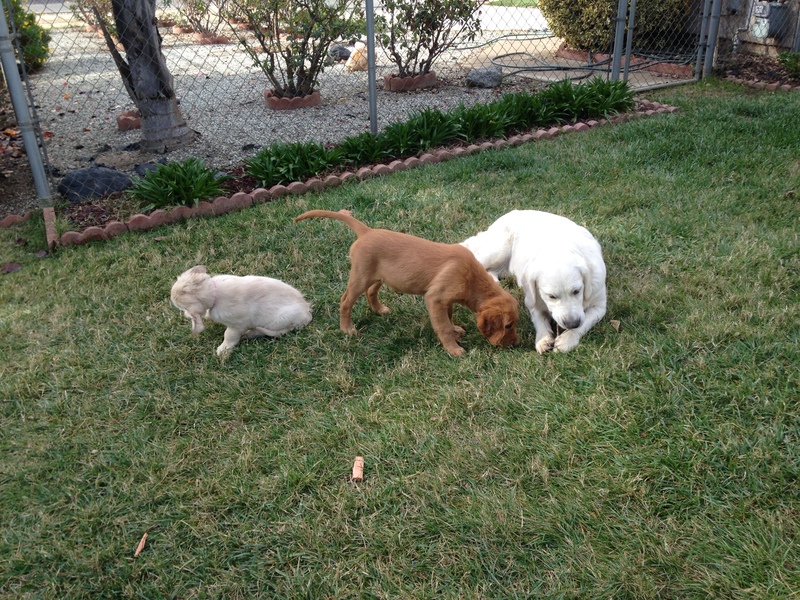 Being gentle, loyal, and cuddly they make the perfect playmate for children. 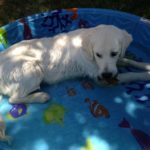 And although there are lots of dogs out there that we could and would love, the many attributes of the Golden endows them with the vast versatility to be fantastic as caring companions, as search and rescuers, as hunters, and as competitors. Oh, did we mention that they are also very beautiful!! Benjamin Irving is located in sunny Southern California, about midway between Los Angeles and San Diego. Our location affords us endless options for adventure in the great outdoors. 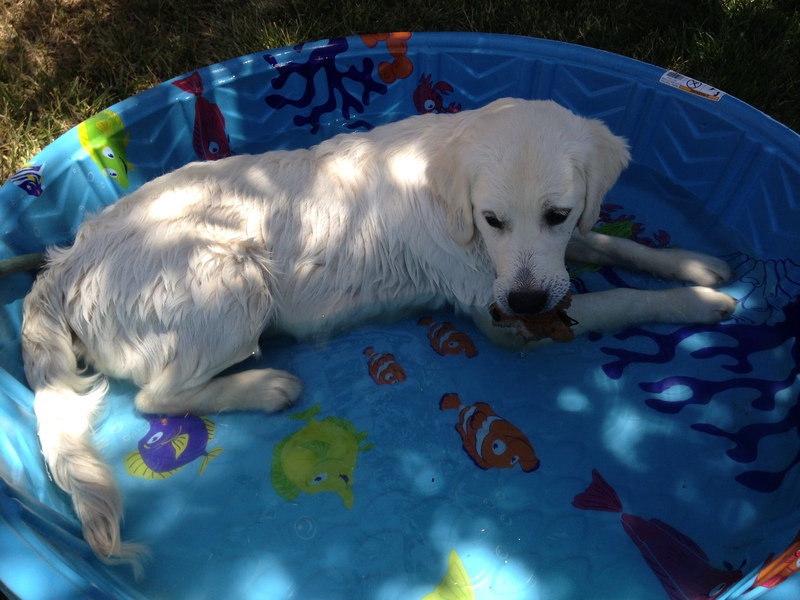 Our Golden Retrievers love the ocean and lakes, the hiking and camping, and snow days in Big Bear or Mammoth. We take them to the ball games, to the parks, and on walks. 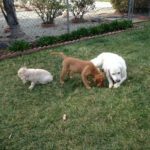 We enjoy our dogs very much, and are always looking for ways to tap into all those attributes. We have a master plan for our property, which includes a playground that will stimulate the dogs mentally and physically, a training area with our agility equipment set up, and a pool. We believe these facilities will contribute greatly to our training programs. Benjamin Irving strives to provide the highest quality. We have obtained world-class champions from the United States and Europe. We have been blessed to have spent time with top breeders here in the USA and from Europe, and we are honored to be able to draw on their experience and expertise, adding depth and excellence to our breeding program. The name Benjamin Irving was chosen in honor of our Father and Grandfather. Welcome, and we hope you enjoy your visit to Benjamin Irving Goldens!